USDA – Compared to two weeks ago, trade activity and demand on feed grade corn and soybeans moderate. Feed grade corn traded 6 cents higher FOB even as cash bids are seen slightly lower than the prior period. Forward contract activity was minimal as growers are holding out on selling corn until after January 1. Feed grade soybeans traded 13 cents lower with cash bids mostly steady. Offers for feed grade wheat are ranging 8.00 to 9.00 delivered elevator. 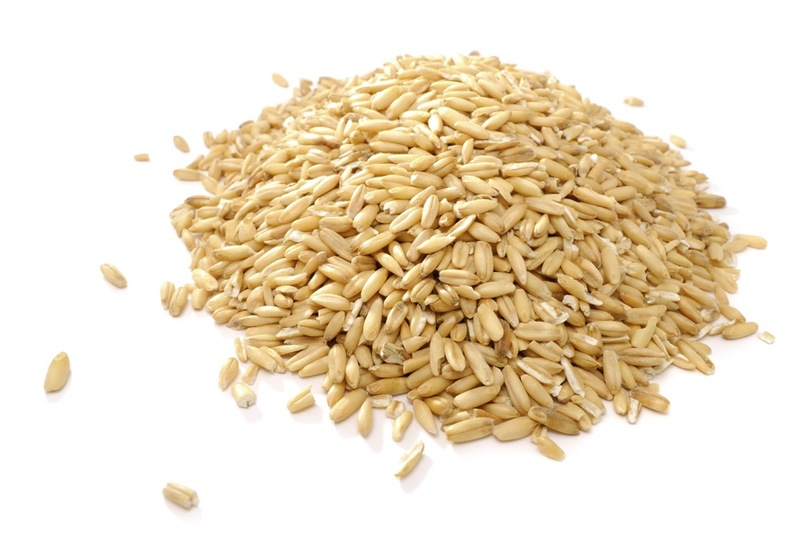 Cash bids for feed grade oats, barley and rye remain steady on minimal trade activity. Soybean meal trade activity too limited to trend, but prices remain steady. To see the full market report courtesy of the USDA, click here.